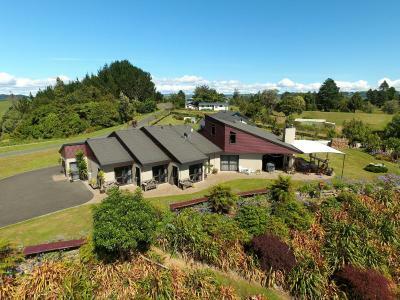 Lock in a great price for Waitomo Golfstays B&B - rated 8.9 by recent guests. 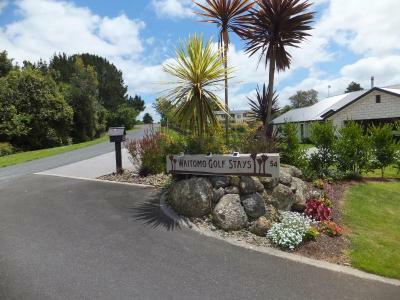 Waitomo Golfstays B&B is a minute’s walk from Waitomo Golf Course and a 10-minute drive from Waitomo Caves. Guests enjoy daily continental breakfast which includes yoghurt, toast, cereals and orange juice. Free parking and free Wi-Fi access are provided. 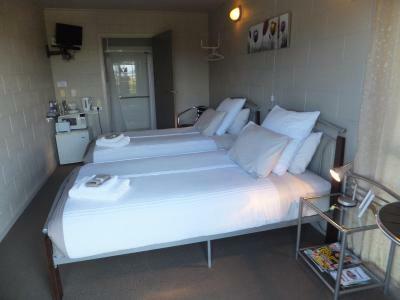 The heated guest rooms are equipped with tea/coffee making facilities, electric blankets and TV. 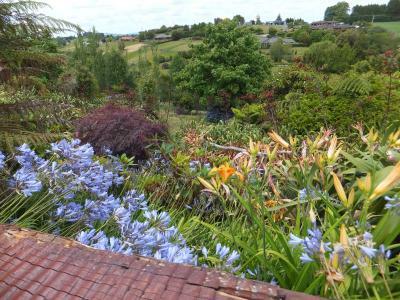 All rooms enjoy views of the garden. 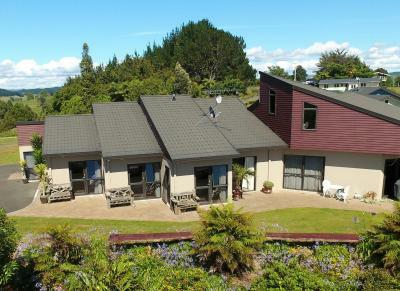 Waitomo Golfstays B&B is within a 10-minute drive of central Waitomo, Otorohanga Kiwi House and Native Bird Park. 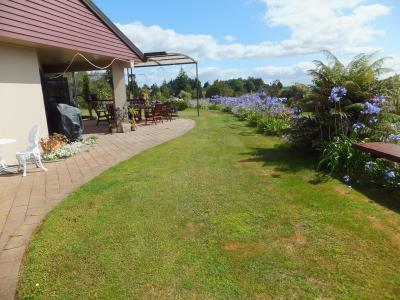 Waitomo Golfstays B&B has been welcoming Booking.com guests since 15 Jan 2013. When would you like to stay at Waitomo Golfstays B&B? 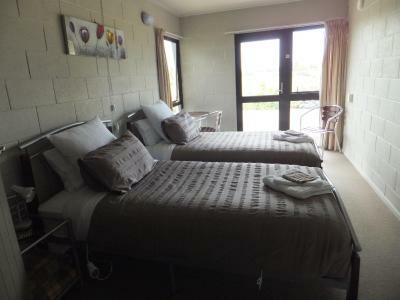 This room includes tea/coffee making facilities, TV and an en suite bathroom. Please note that the price is based on 1 or 2 guests. Maximum occupancy is 3 (see Hotel Policies). 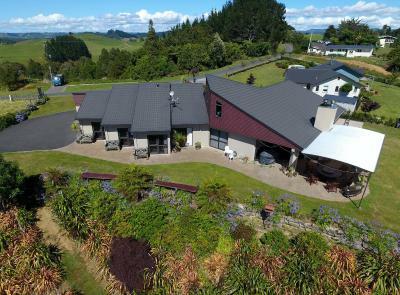 House rules Waitomo Golfstays B&B takes special requests - add in the next step! 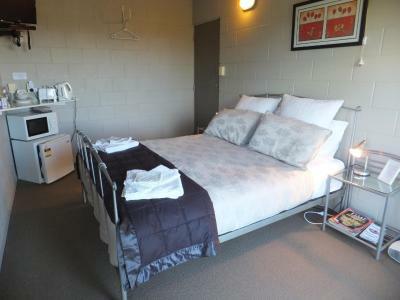 One adult is charged NZD 25 per person per night in an extra bed. 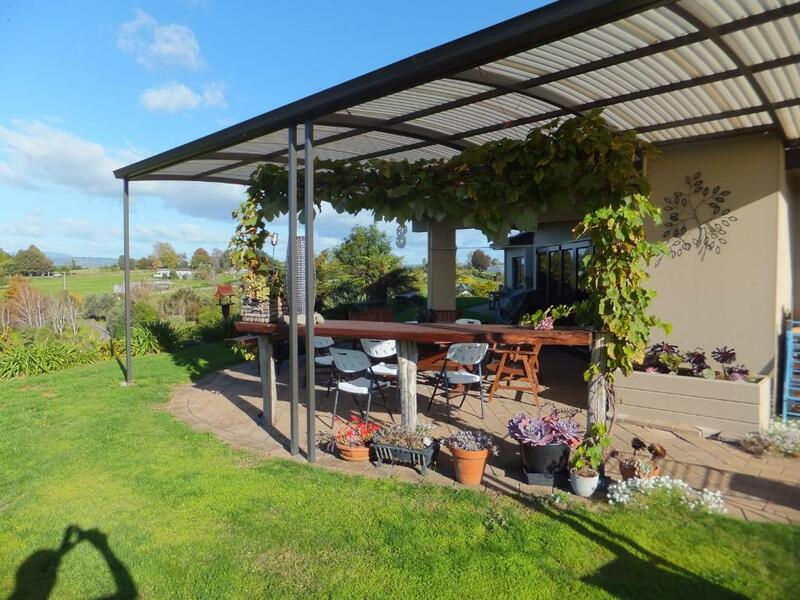 Waitomo Golfstays B&amp;B accepts these cards and reserves the right to temporarily hold an amount prior to arrival. Waitomo Golfstays B&B accepts these cards and reserves the right to temporarily hold an amount prior to arrival. 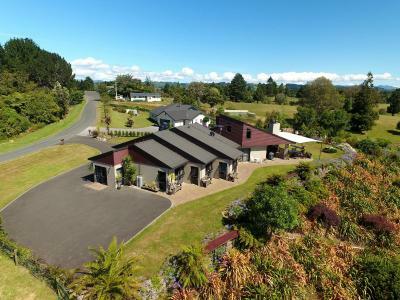 If you expect to arrive outside reception opening hours, please inform Waitomo Golfstays B&B in advance, using the contact details found on the booking confirmation. Please note that if using a GPS device to locate the property, it is best to select Waitomo Golf Club as the destination. 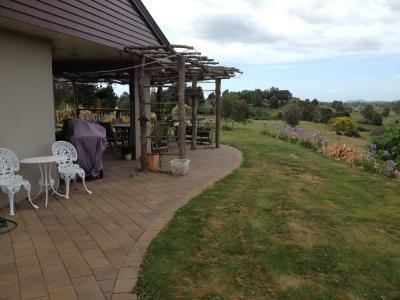 The property is located just before the entrance of the golf club. 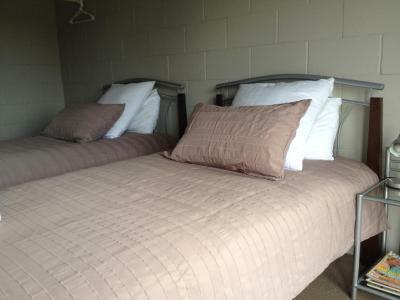 Please note that the rooms are located within a self-contained apartment attached to the main house. 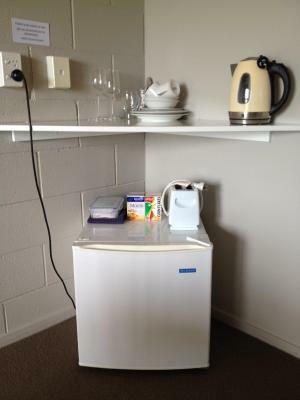 Please inform Waitomo Golfstays B&B in advance of your expected arrival time. You can use the Special Requests box when booking, or contact the property directly with the contact details provided in your confirmation.